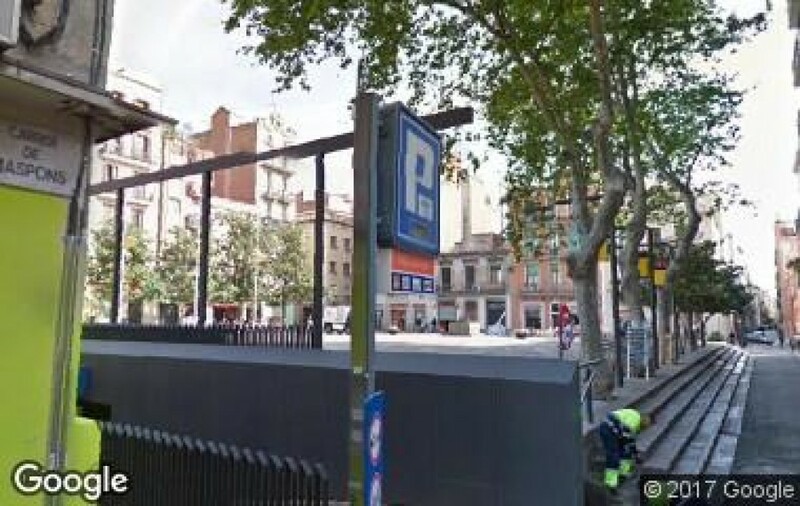 Where can I park near to Neighbourhood of Gràcia? 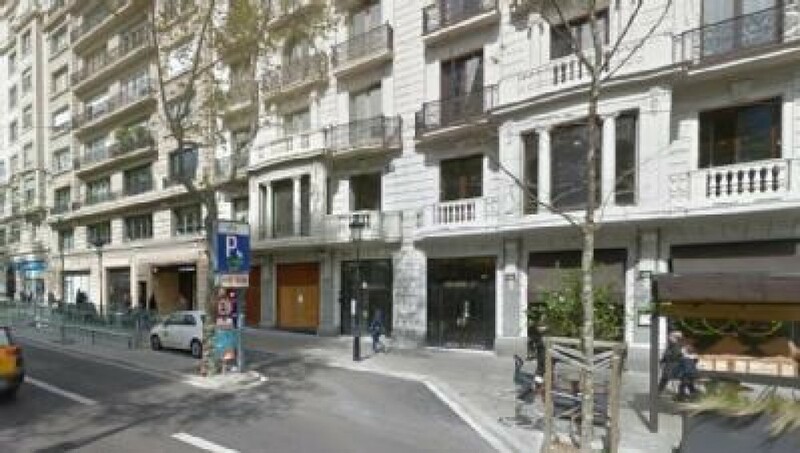 The neighbourhood of Gràcia is one of the most popular in the city of Barcelona and is very different to the rest of the city. Even as the years go by, this bohemian cosmopolitan neighbourhood where mainly artists, designers and students live has managed to keep its essence of an independent village. Among the most well-known places in the neighbourhood of Gracià is park Güell, a beautiful park where you can enjoy one of the most spectacular views of the city. You can also take a walk to visit the different squares in the neighbourhood of Gràcia. 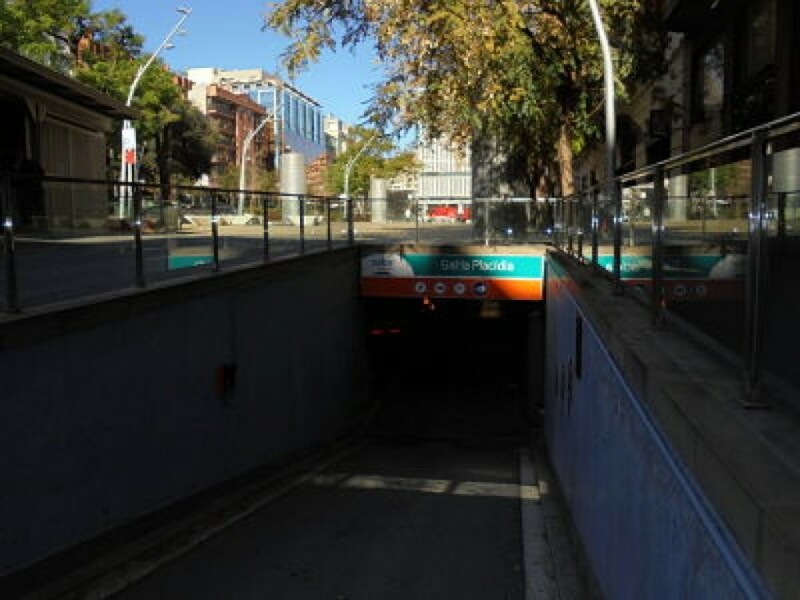 Plaza de la Virreina, Plaza del Diamant, Plaza del Nord and Plaza de la Vila de Gracià are some of the best known. Also, Libertad Market located in the middle of Gracià, is another beautiful place where you can find a wide range of foods such as meat, fish and vegetables, as well as products for the home, clothes and all kinds of plants. And if what you prefer is a good film session, do not miss Verdi cinema, one of the only cinemas in the city of Barcelona where you can see films in their original version. 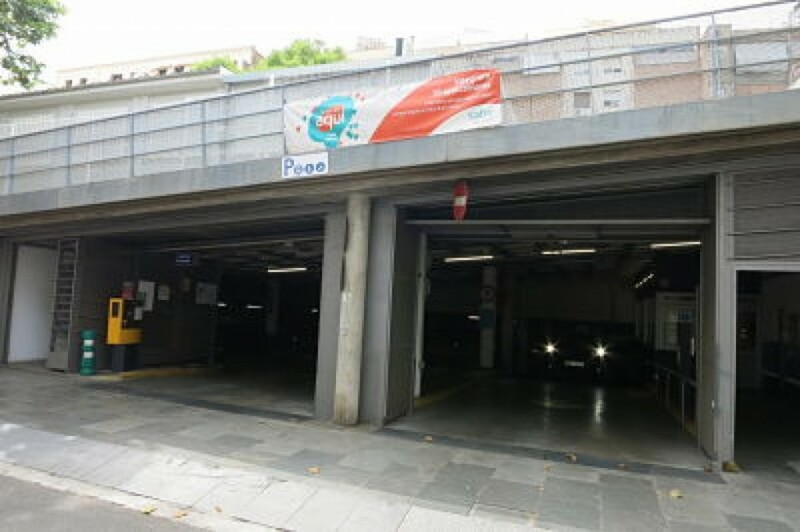 To enjoy all the leisure options in the neighbourhood of Gracia when you arrive by car, the best option is one of the public car parks that are a few metres from the main attractions. 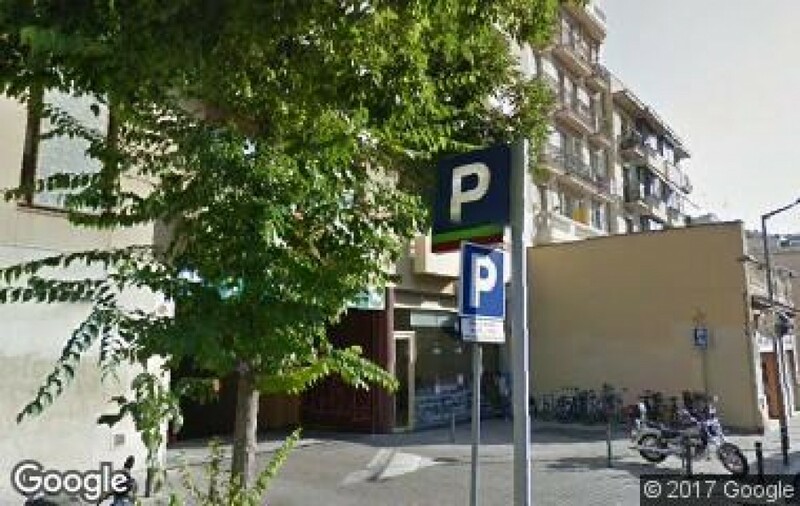 From the ElParking app, you will easily find car parks in Gracia and at the best price. 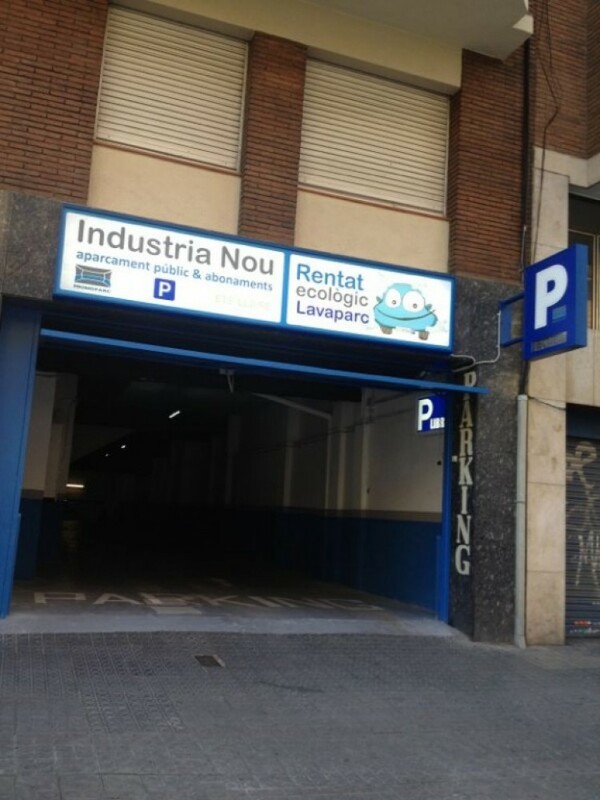 Reserve your parking space online in advance from your mobile phone, compare prices between them and avoid any difficulties when you need to park in the neighbourhood of Gracia in Barcelona.